But the hype caused Wallace anxiety, and he was ambivalent about the novel’s subsequent success. With cruel irony, the hype and success made Infinite Jest into an object of obsession, even addiction—the opposite of what Wallace hoped for his novel. At a Wallace conference in New York City in 2009, I ate lunch with a woman who said she read the novel each time she’d been laid off. Awkwardly, I asked how many times she’d read it. “Six,” she said. This is not a disentanglement from, but a progressive knotting into—words from the beginning of an encyclopedic novel that Wallace admired, Gravity’s Rainbow. Whereas that novel knots inward, toward destruction, Wallace wanted Infinite Jest to turn us outward, toward one another. 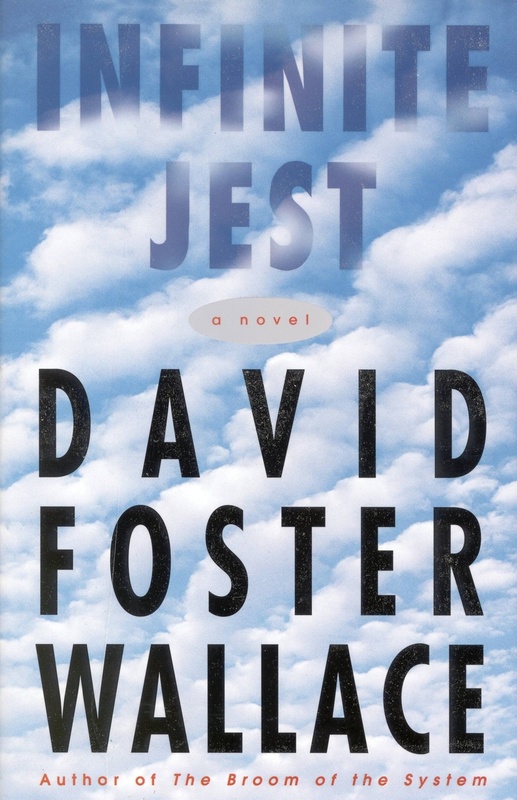 Infinite Jest is a book about addiction, a term Wallace understood broadly. As a fellow at the Harry Ransom Center, I learned that he had initially planned to insert at the beginning of the text some “Preliminary Throat-Clearings” that included definitions of the words “addict” and “addiction” from the Oxford English Dictionary. To be an addict, here, means “to be given to a habit or pursuit; devotion.” One can be addicted to narcotics as to TV or tennis. Addiction to entertainment is at the heart of Infinite Jest, emblematized in the book’s eponymous film that destroys anyone who watches it. For Wallace, this addiction was part and parcel of life within a market economy addicted to growth and consumption. Through reading Lewis Hyde’s The Gift—his copy of which, with all its marginalia, is held by the Harry Ransom Center—Wallace came to imagine gift economies as an alternative to the market economy and its concomitant addictions. In gift economies, as Hyde described them, surplus wealth is treated as a gift, not reinvested as capital. But of course he did “make” money. His novel is a commodity. And nothing could illustrate its commodification more than its publisher’s promise that it would give “infinite pleasure.” Little, Brown is celebrating Infinite Jest’s twentieth birthday with a new edition and a new marketing campaign based on soliciting fans to design a new cover. Let it be an occasion for acknowledging the novel’s difficult complicities, and for noting how its immense success has become, perhaps, its greatest failure.